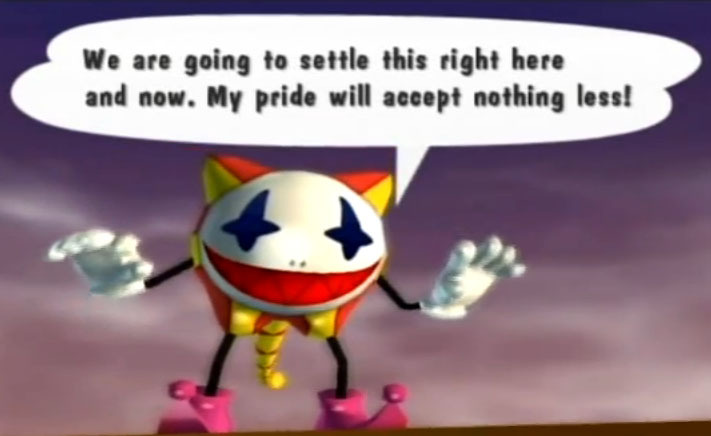 Joka is a recurring boss character and villain from the Klonoa games. It debuted in Klonoa: Door to Phantomile (1997) for the Playstation and returned in almost all sequels. 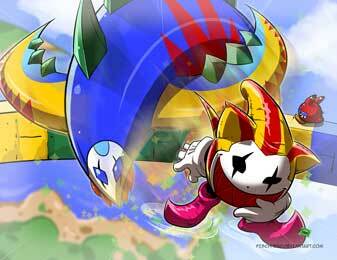 In the spinoff game Klonoa Beach Volleyball (2002) Joka is a playable character. Joka also made it into the crossover SRPG Namco X Capcom (2005) as one of the villains. Joka can transform itself into a huge beast form which is seen in some of the boss battles. Joka is sometimes named Joker in the games.